It’s an all too common sight on our high streets. Empty units, pop-up shops, permanent sales. But you boggers can help. 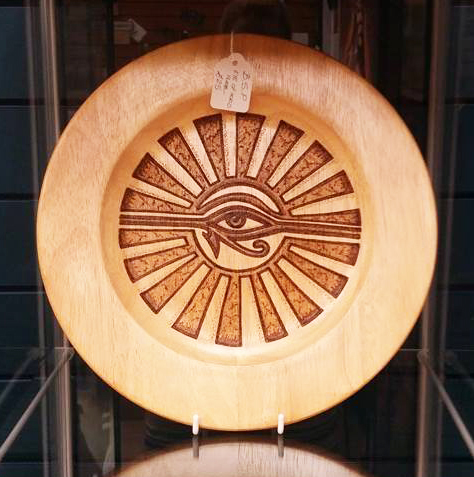 Support yer independent shops this summer, because this is the time of year when they need you the most. Small businesses rely on a good Chrissmuss ter see them through the quiet times, but if we all bought summat when we popped into an indpendent shop the rest of the yeeyer, then it could mek the difference between it being there or not when it comes round to Chrissmuss! 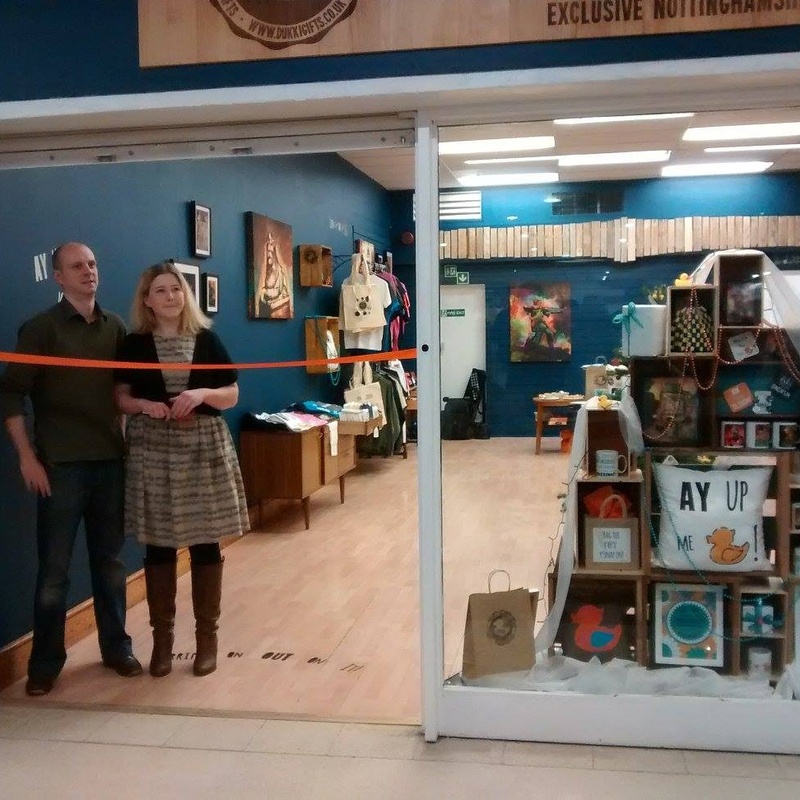 So, next time yer in tahn, pop in and support an independent shop. Because by doing so, you’re not helping some CEO jet off ter the Bahamas inniz new yacht, you’re helping Boggers like us pay our rent, and buy cat food, and maybe nip off ter Skeggeh for a couple of days if we’re luckeh. Think abaht it… big corporations don’t need yer munneh, they don’t even pay any bleddeh tax arf the time. Behind every small business, is a real person, tryin’ ter mek a difference to their lives, and yours. Just a card is all it teks, me duck. Don’t get me wrong, we can’t bleddeh wait ter see you all for yer Chrissmuss shoppin’ but if everyone of you supports a local independent business at the this time of yeeyer, then it could guarantee them actually bein’ araahnd at Chrissmuss! Our July exhibition has started. 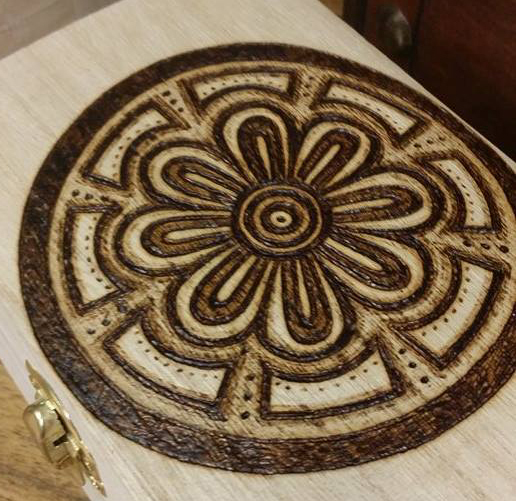 Its a pyrography takeover, her at DUKKI, and here are some of the highlights. Make sure you pop down to see it all. 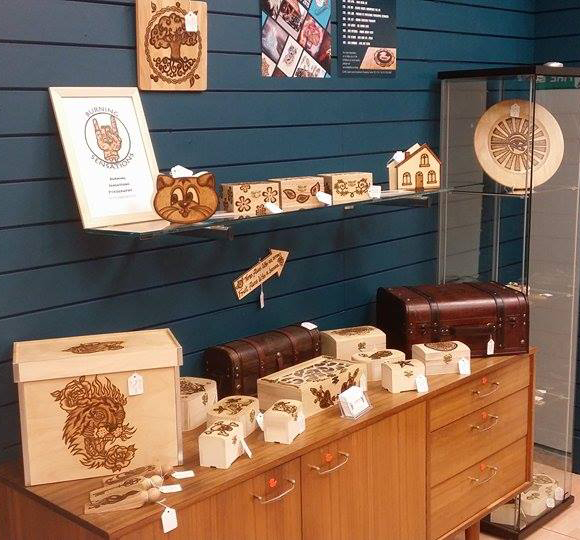 24 hours in, and some of the items in these photographs have already been sold! 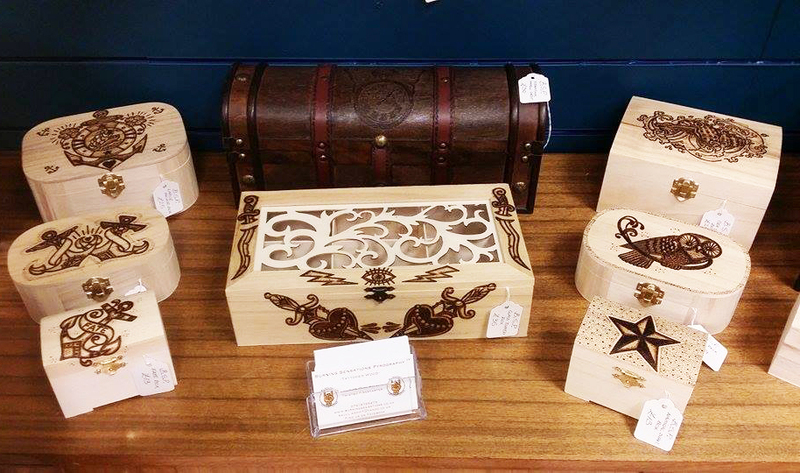 The exhibition will run until the 31st July Beautiful home sweet home hanging pieces, and mini trinket boxes. More burnt offerings! 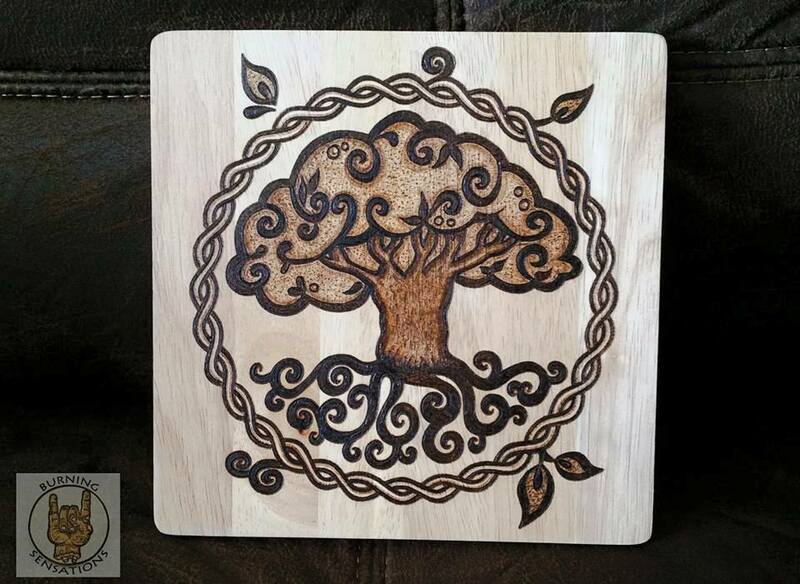 The tree of life Plaque. Ta for now, me duck! 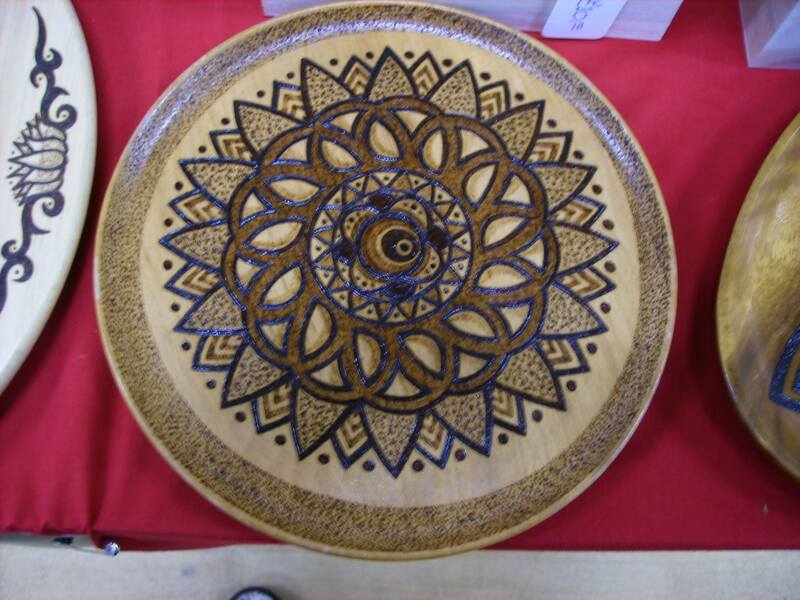 Liz has been a pyrography Artist for 17 years. 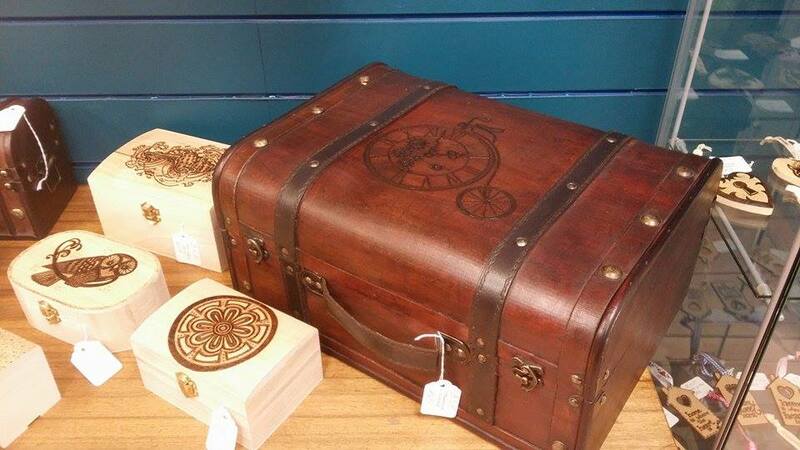 She concentrates mainly on cartoon and tattoo style art, hand burning pictures and words onto wooden items, like keepsake boxes, plaques and bookmarks. 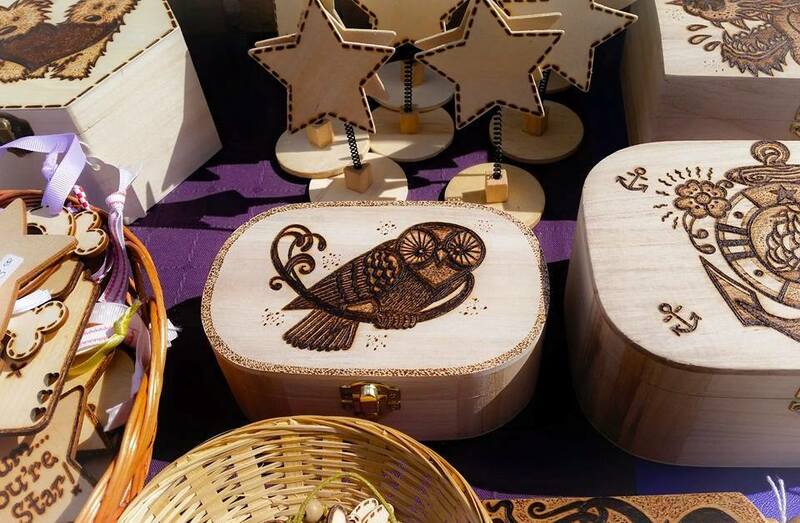 She also carries out commissions in a variety of different styles, providing personalised unique gifts. 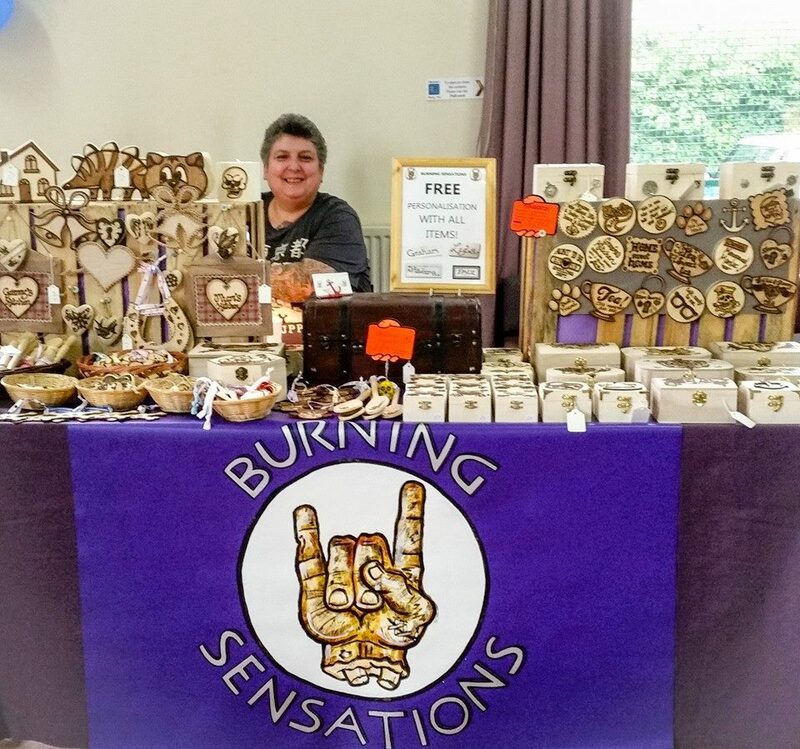 Burning Sensations Pyrography is based in Gedling, Nottinghamshire and you will also find them at various craft stalls, festivals, tattoo conventions and comic conventions. 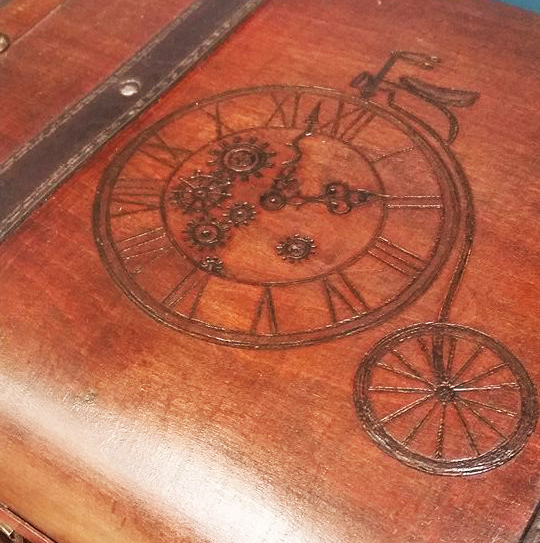 They cover a wide range of steam-punk/alternative fairs all over the UK, selling their burnt wooden offerings; in fact, you can find them tomorrow at Dubdayz Summerfest tomorrow 11th July. Ay up fellow Dukkies. I need your help. I had just opened the shop this morning, and was putting the kettle on for the first cuppa of the day, when a woman entered the shop. I said my usual hello as I always do to new customers, and carried on setting up the shop. I thought she was just avin a ‘goz’ at what I was selling, so I left her to it. but clearly, she had another agenda. She came up to the counter and asked me who did all the artwork. I went into my usual spiel, that we’re an independent gift shop, and that I produce all the local dialect stuff and my partner Ian paints all the Local Landmarks. An absolutely fascinating article, about a long lost but not forgotten Medieval thoroughfare. Now the entrance to the Broadmarsh Shopping Centre, not far from our shop! Drury Hill if it had existed today would have most certainly rivalled York’s very own Shambles as one of the most important and picturesque examples of a medieval thoroughfare. However Drury Hill was not to be and despite many protests the ancient thoroughfare was demolished in the 1960s to make way for the entrance to the then new Broad Marsh Shopping Centre. Drury Hill, with its narrowness and congestion, and its curious haphazard buildings, gives us a good impression of what medieval Nottingham would have looked like. Drury Hill was 4ft 10 inches wide at its narrowest point and signs had to be posted to alert traffic to this hazard. Drury Hill was so narrow that it was said that at its narrowest people from the two adjacent buildings could reach over and join hands. Drury Hill, Nottingham, circa 1906- Photo Credit: The Paul Nix Collection.